Specialty: Major manufacturer of household, commercial, military electrical & electronic products including TV's, radios, audio/video equipment and electric power generation equipment. Early manufacturer of transistors and analog computers. 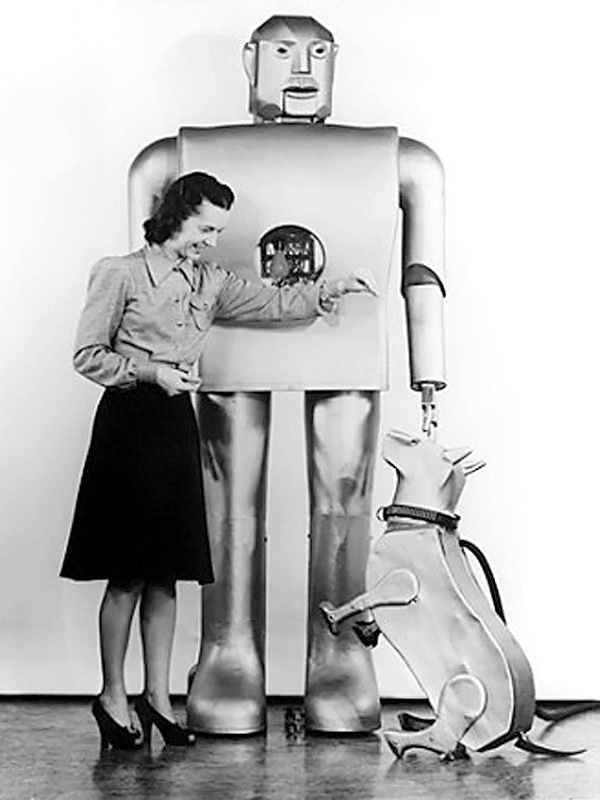 Promotional Robots. This Lucite paperweight from the Computer Systems Division of Westinghouse features a 1-bit solid-state transistorized module from a PRODAC-50 (P-50) computer.The computer used modular logic circuitry consisting of high-speed diode-coupled transistor NAND circuits mounted on plug-in modules. Westinghouse's original PRODAC (Programmed Digital Automatic Control) was introduced in 1959 and was the world's first Digital Computer Control for automated controls systems in the power generating and industrial manufacturing industries. Westinghouse PRODAC-50 (P-50) digital computer was a 14-bit general purpose, low-cost, solid-state digital computer for small and medium-size industrial processes. It was released in 1964 and was the world's first Minicomputer. It was a scaled down version of the PRODAC-500 computer. The PRODAC-50 computer used magnetic core memory with about 4K words of memory, expandable to 16K. 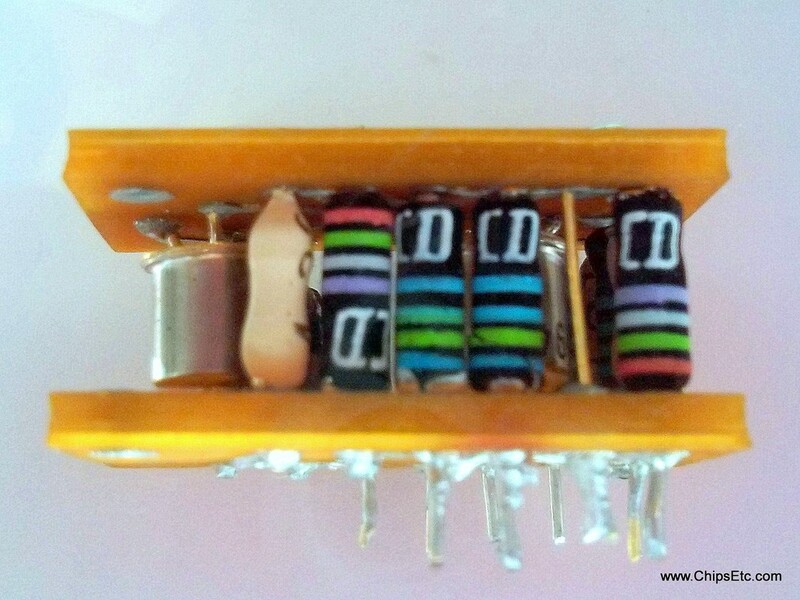 Transistorized Module from the PRODAC computer. 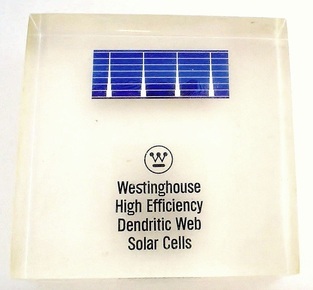 This Lucite paperweight from Westinghouse features an example of their High-Efficency "Dendritic Web" solar cell technology. Westinghouse had developed their Dendritic Web technology (a process to grown crystalline poly-silicon solar cell ribbons) to the point that they were ready to start-up a pilot manufacturing line in 1966 to produce the solar cells, but the plan was stopped in 1967 after their was not enough customer interest in them. During the 1970 and 80's Westinghouse would continue to develop and pursue production of these solar cells.